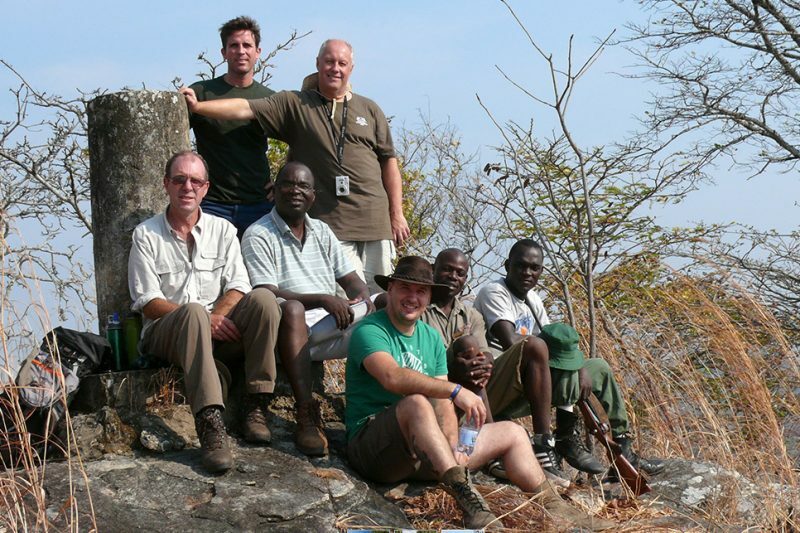 The Nkhotakota Wildlife Reserve is an authentic wilderness, just as it should be. Take a gentle stroll through the woodlands or embark on a more strenuous mountain hike! Unlike many African game reserves, the wildlife in Nkhotakota Wildlife Reserve have never been exposed to large groups of people which is what makes this region so special; it is an authentic wilderness, just as it should be! The emphasis at Tongole has and always will be the protection of the natural surroundings by low environmental impact activities. Guests love the truly pristine and unspoilt environment and Tongole is dedicated to maintaining this; for this reason all activities at the lodge are non-motorised and typically foot-based or river-based. 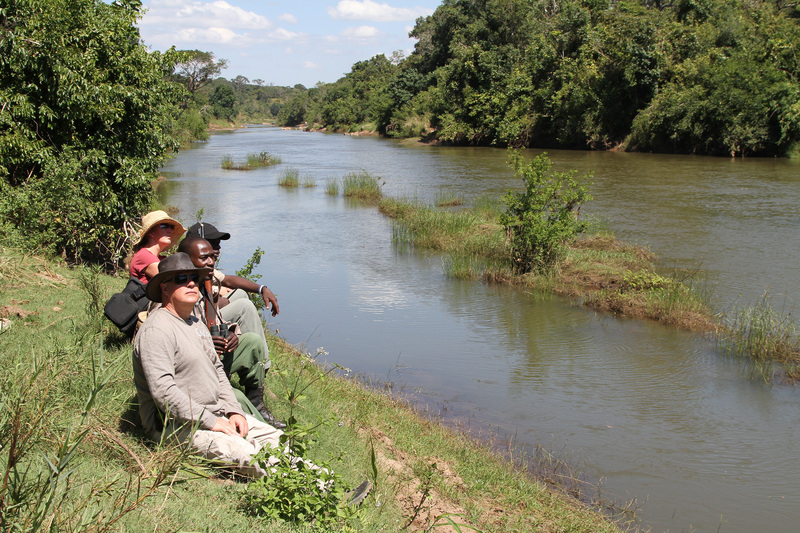 The undisturbed wildlife is shy to noise and the best ways to explore the Nkhotakota Wildlife Reserve is by foot. 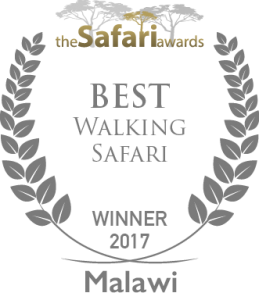 Led by an expert guide and armed park scout the peaceful walking safaris travel deep into the wilderness. The topography is varied which provides and interesting trek with a mixture of rugged terrain, miombo woodland and patches of rainforest. Learn to read animal tracks, discover the medicinal properties of the many types of indigenous plant life, encounter the colourful wildlife and explore what is possibly the last unspoilt wilderness of Africa. 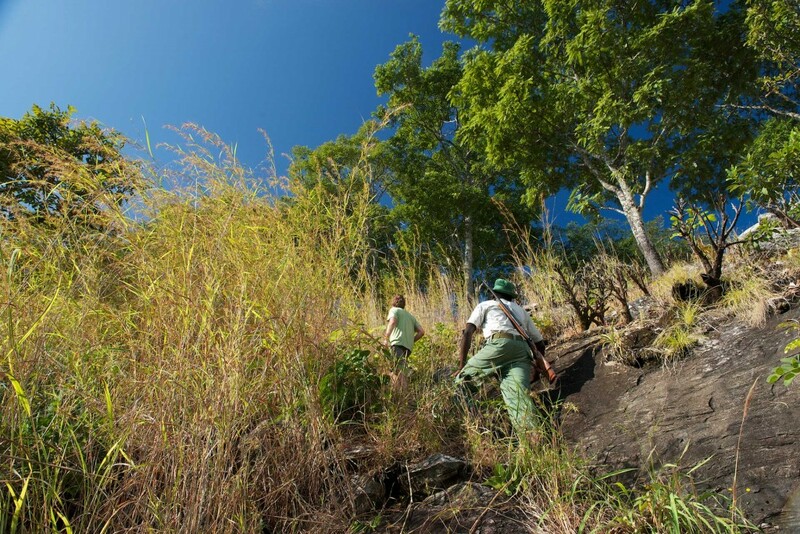 For a more energetic activity, a hike up Chipata mountain will reward you with spectacular views over the reserve!